Fan communities have always stated, “you vote with your dollars” when it comes to the game industry. 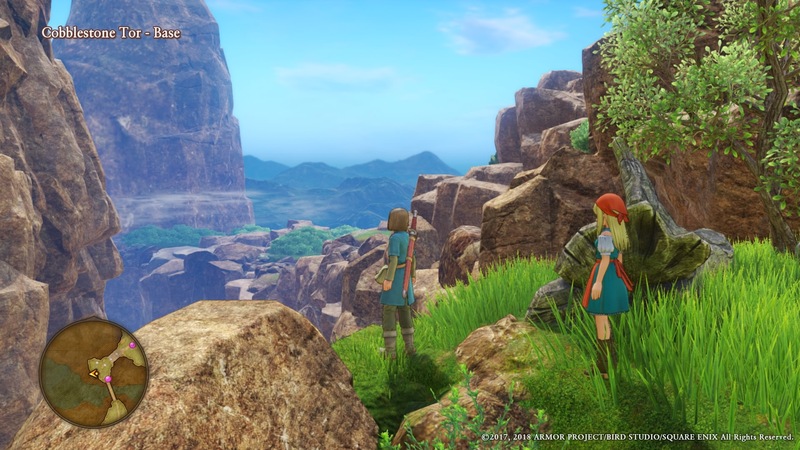 Originally a massive success in Japan back in July 2017, Dragon Quest XI: Echoes of an Elusive Age finally came to the West in September 2018. If fans want this localization to become a trend, it seems this game needs to sell well. There’s no word on Dragon Quest XI‘s Western sales numbers but the game has been reviewing well. Here at PlayStation Lifestyle, we were certainly fans. But critical acclaim and commercial success don’t always overlap. It’s anyone’s guess what sufficient Western sales numbers would need to look like, but we’d be hard pressed to match Japan’s whopping two million copies sold in the first two days of release across the PlayStation 4 and Nintendo 3DS, as reported by Famitsu. We’ve yet to receive any figures regarding Western sales. Did you pick up a copy of Dragon Quest XI: Echoes of an Elusive Age? Let us know in the comments below. Be sure to read our review to get a sense of whether or not this game is for you.